In an interview with VG247, Sledgehammer Games’s Michael Condrey has stated that the studio is looking at “opportunities” to bring back fan favorite maps to Call of Duty: Advanced Warfare in future DLC offerings. “One new piece of feedback we have heard in Havoc is the fan desire to see some classic maps make their way to Advanced Warfare, and we’re taking a look at some opportunities to really highlight the vertical gameplay mechanics in some reimagined franchise favorites moving forward, like we did with Atlas Gorge,” said Condrey. There’s no information as of now as to what maps they may be re-imagining, but we’ll keep you posted. 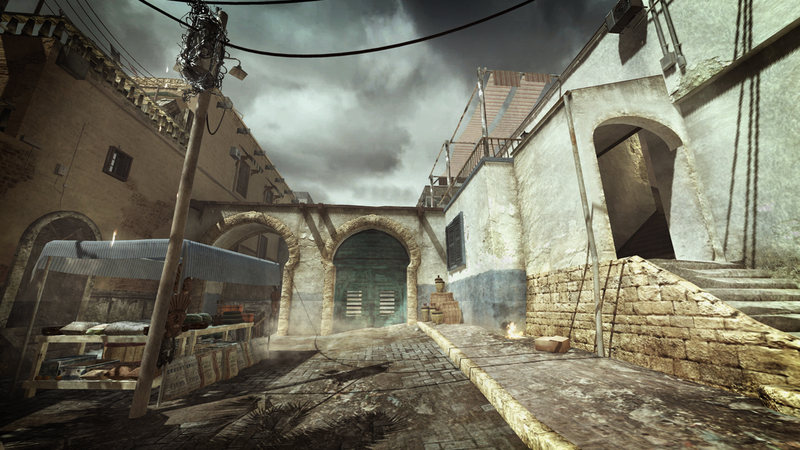 Which maps would you like to see return in Advanced Warfare? Let us know in the comments below!